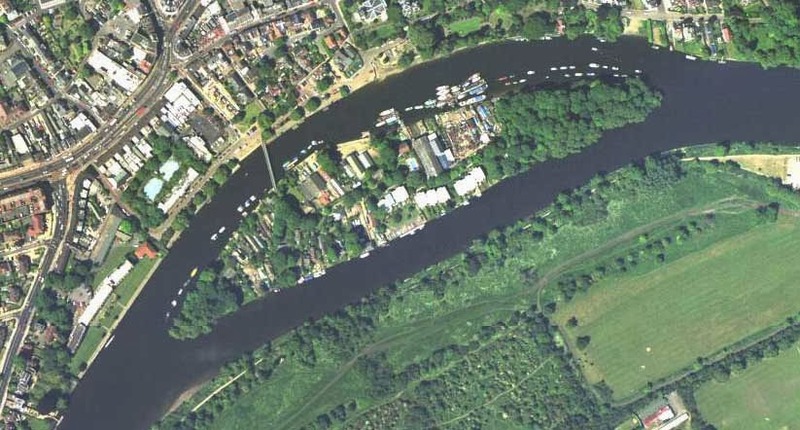 Eel Pie Island lies in the River Thames in West London. It's definitely not on the London tourist circuit, yet it's one of the most interesting and unusual places in the city. Background article and films: http://hpanwo-voice.blogspot.co.uk/2013/12/eel-pie-island.html.